Update: Fleetwood Mac Cancels New Orleans Jazz Fest Appearance Due to Stevie Nicks’ Flu. Widespread Panic to Play May 2. Updated April 8, 2019 – 10:30 p.m.
Jazz Fest organizers have announced that Widespread Panic has stepped in as Fleetwood Mac’s replacement in the May 2 lineup. 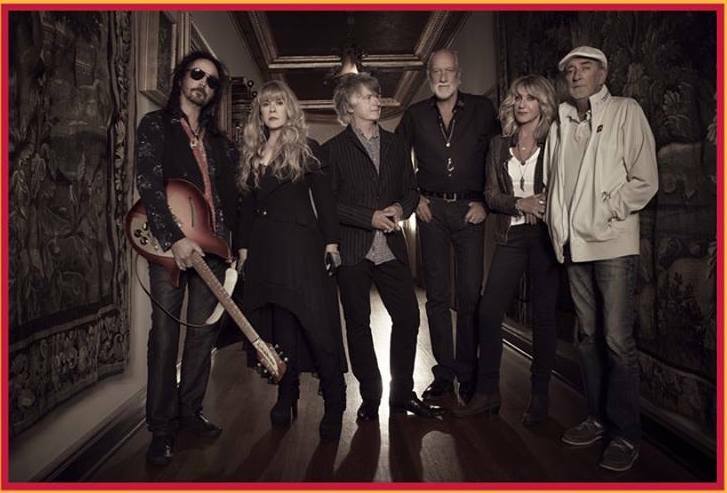 Just four days after Fleetwood Mac announced that they would be replacing The Rolling Stones at New Orleans Jazz Fest this year, the band has been forced to postpone the remainder of its North American tour and cancel the Jazz Fest appearance due to Stevie Nicks’s illness. 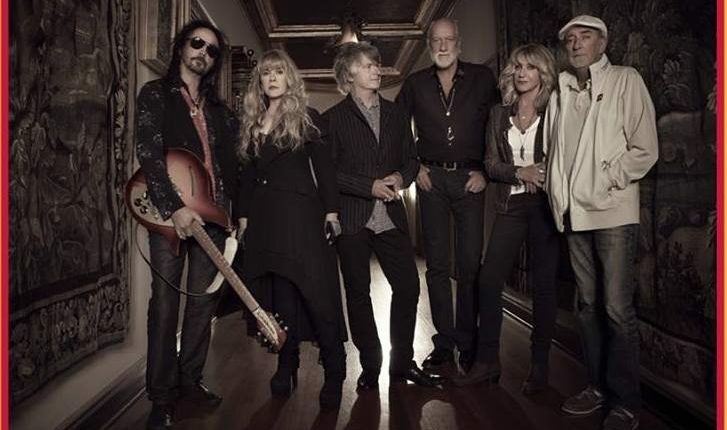 Due to the illness of Stevie Nicks, Fleetwood Mac has just announced the postponement of four upcoming North American tour dates and their performance at Jazz Fest on May 2. Stay tuned for updates about May 2 talent and tickets. The band had previously cancelled the Boston and Philadelphia shows as Nicks was battling a case of the flu. The remainder of the U.S. tour is now postponed on doctor’s orders to allow time for Nicks to make a full recovery before getting back on the road. The band is planning to reschedule the postponed shows for the fall of 2019. Music has been a way of life for Emily since Middle School years, locking herself away in a room making mixed tapes of all her favorite songs. From there the love for live music took over after Phish's Clifford Ball, her very first concert experience. The rest is history; hundreds of shows, and many more to come. With a background in Marketing and Sales, her role with NYS Music includes Marketing Coordinator, writer of news, features, concert reviews and curator of the radio segment NYS Music Hour. 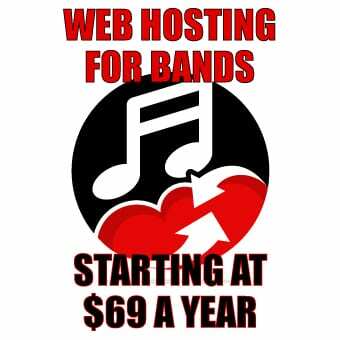 She operates her own business, WielHouse Management, providing band management, booking, social media and other relevant services to regional and local artists. Emily also volunteers with The Waterwheel Foundation, REVERB, and GrooveSafe. Guaranteed to run into her on the rail somewhere between Chuck and Rob.